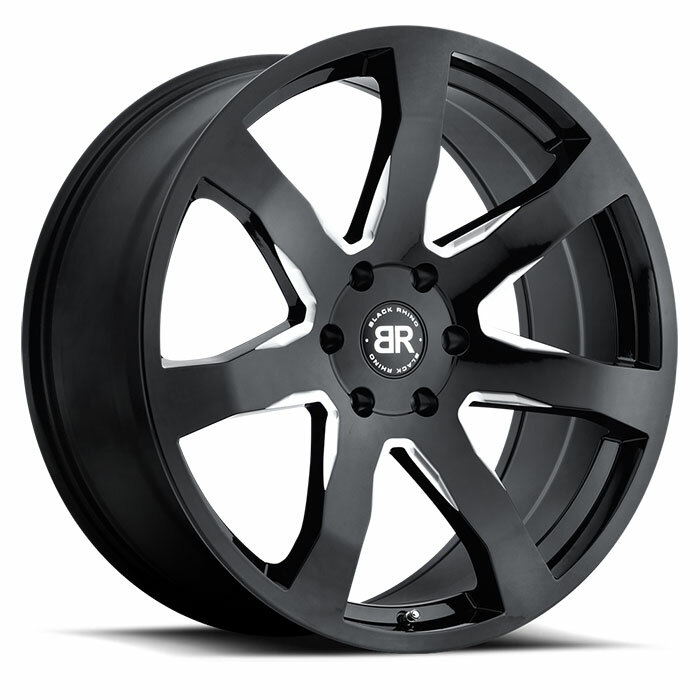 Go big or go home, that’s out motto. 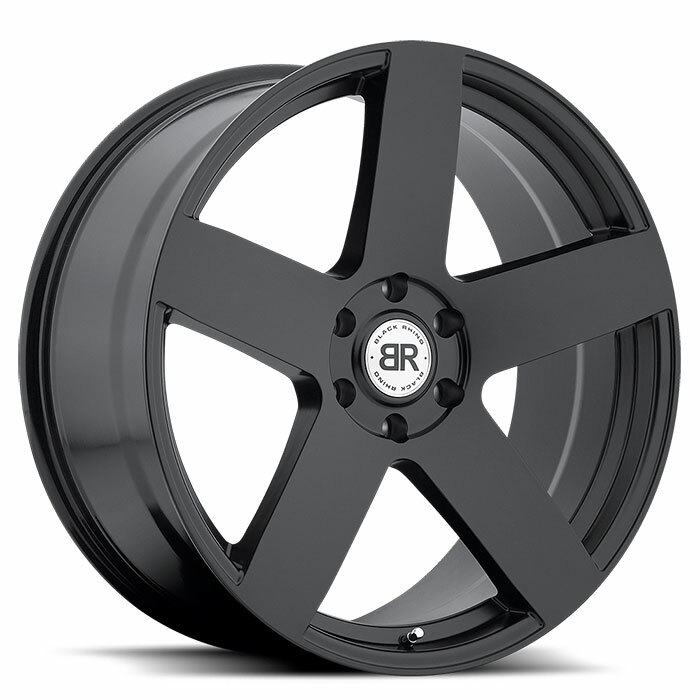 For the city truck crowd, with their tricked out trucks and SUVs, Black Rhino specializes in designing, engineering and manufacturing wheels specifically for such applications. 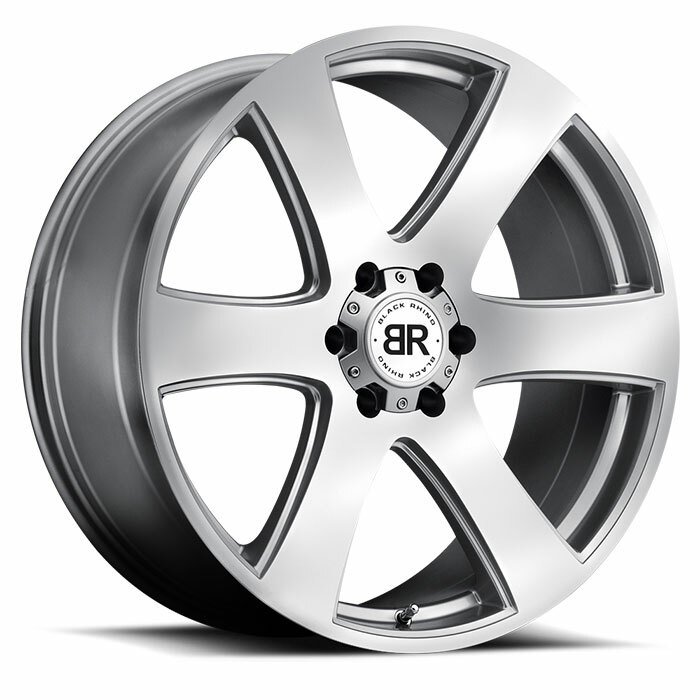 We understand the specialized needs of the truck wheel marketplace and work hard to stay in sync with changing attitudes and preferences of truck owners. 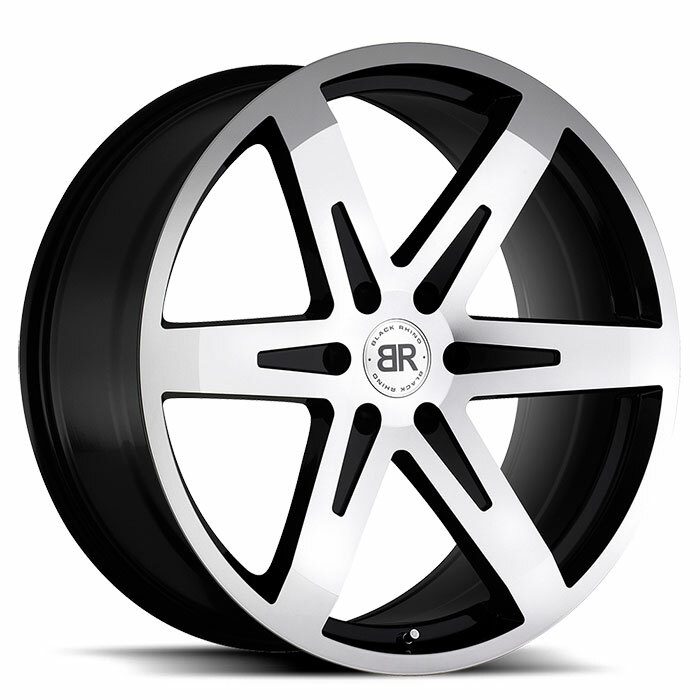 That’s why each year we introduce so many brand new truck wheel designs and cutting edge finishes. 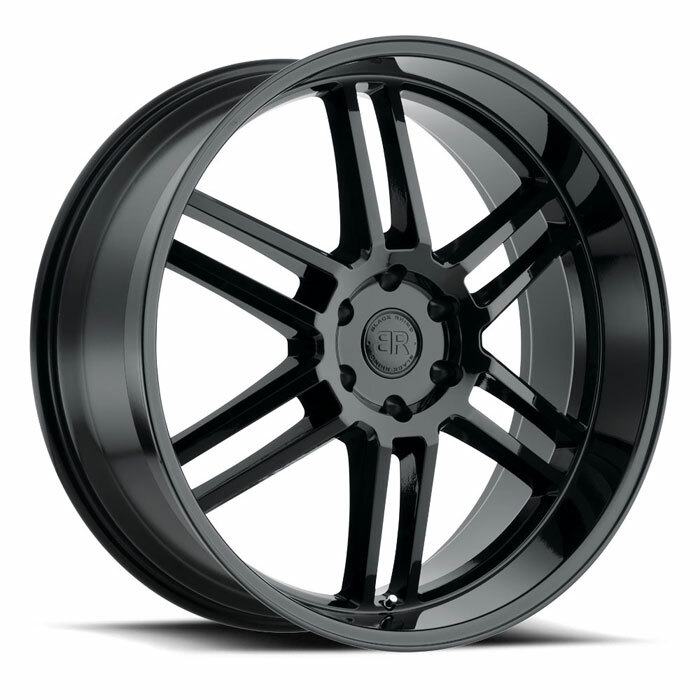 Our other family of truck wheels is tailored to support city truck tuners. 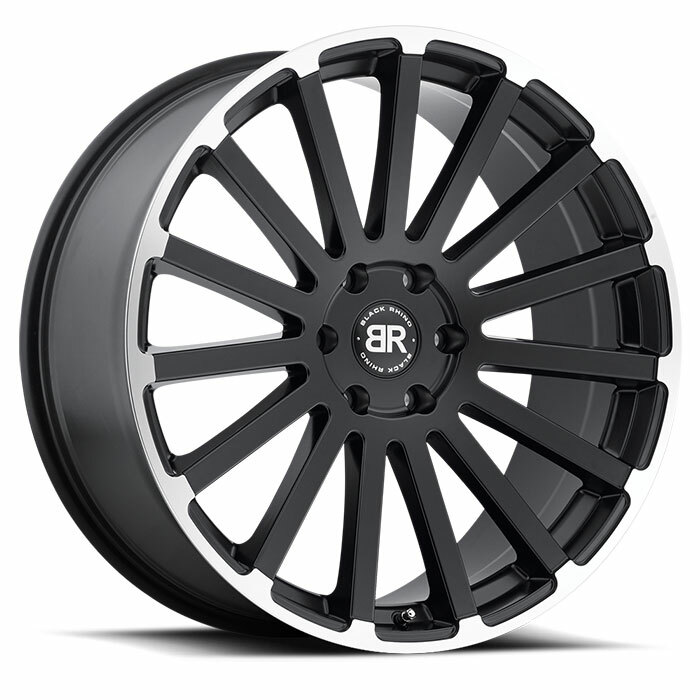 These truck rims can be as large as 24” in diameter, and while made from the same hardened aluminum alloy as our off road wheels, our city truck wheels are designed to add visual interest, create a distinctive personality and, of course, facilitate a taller, more commanding presence. 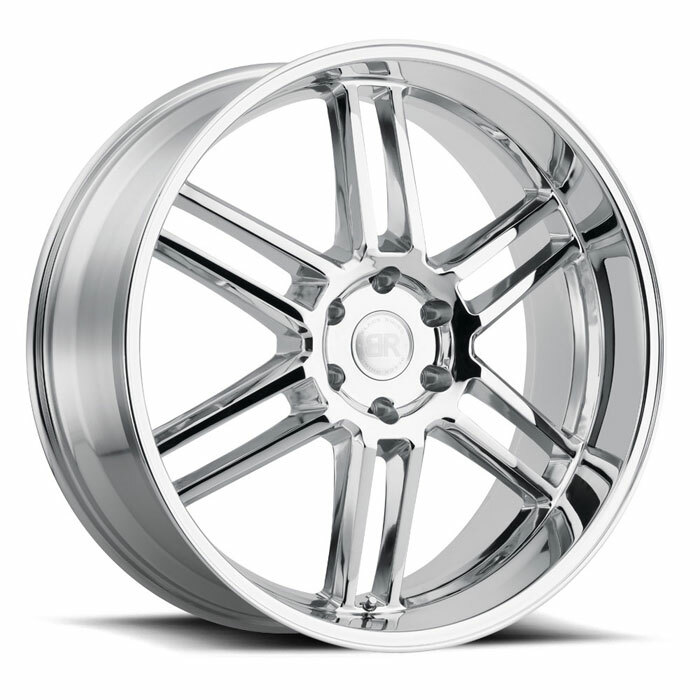 That’s why our city truck rims have such interesting finishes, and such a variety of designs and intriguing detailing. It’s also a reason many of our city truck wheel designs are open and uncluttered, to showcase the suspension modifications you may have made. 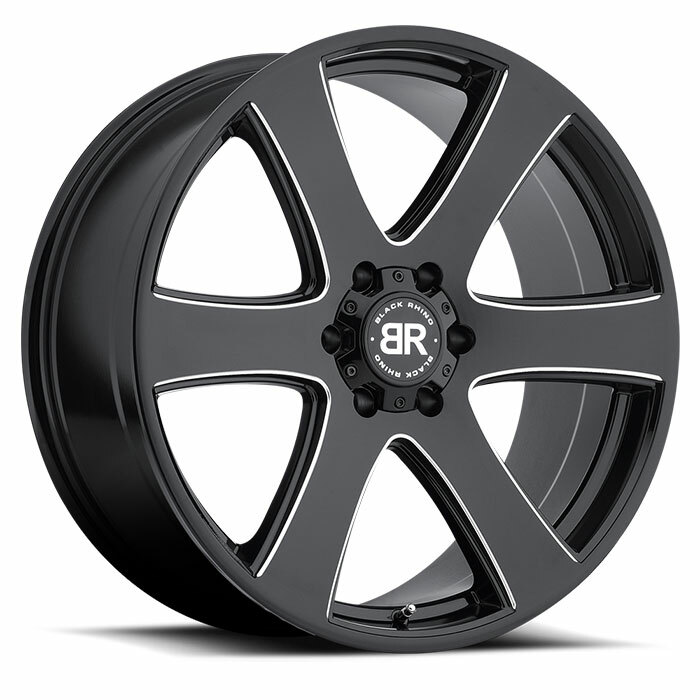 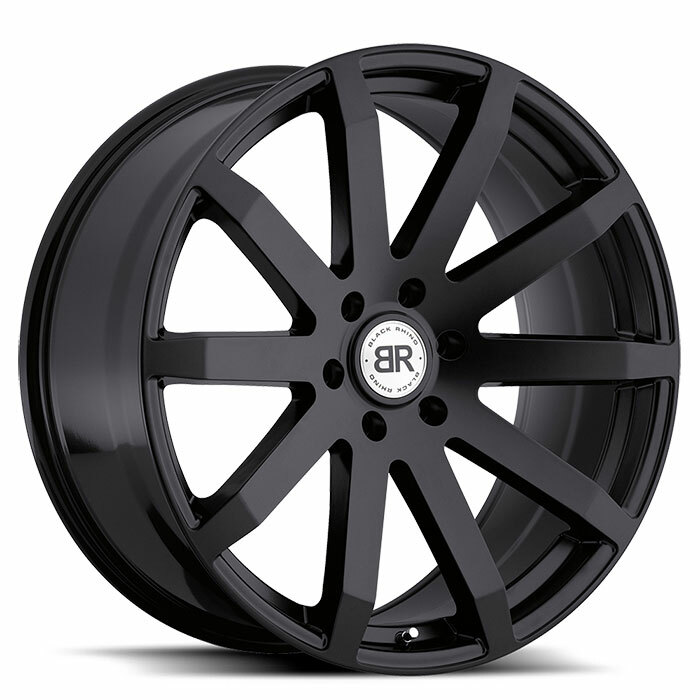 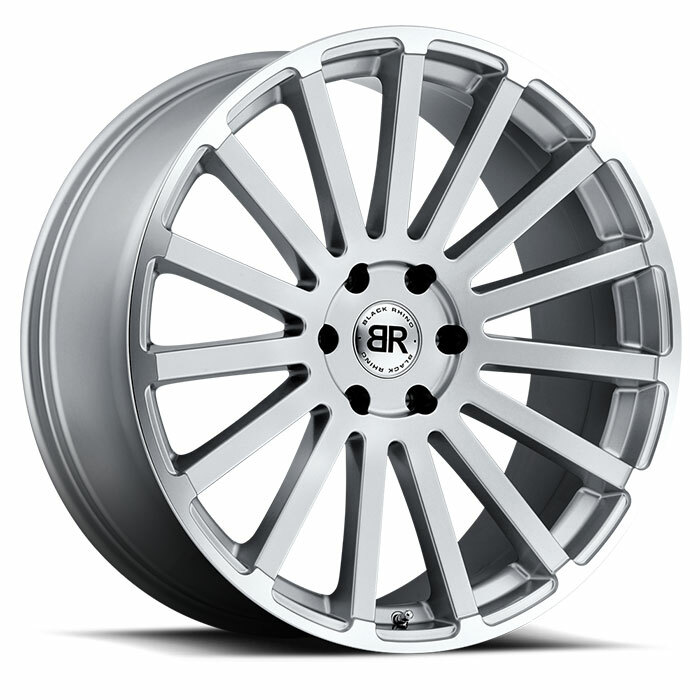 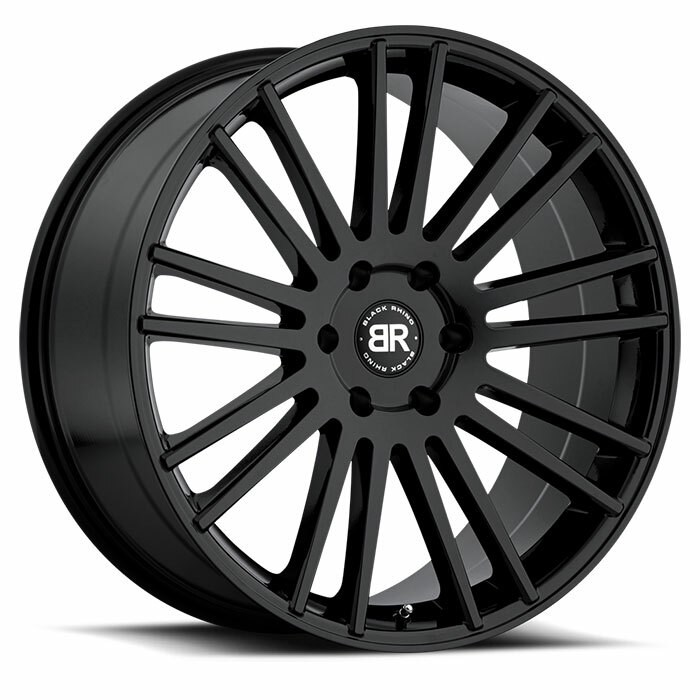 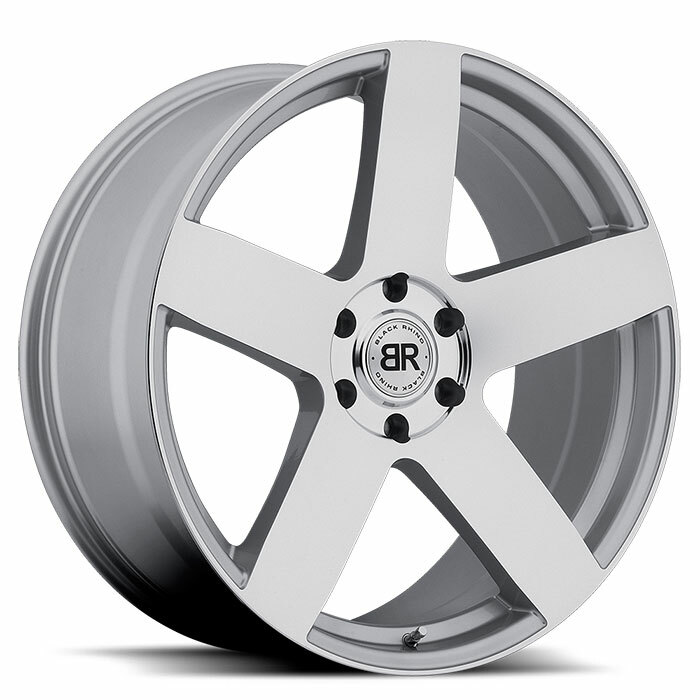 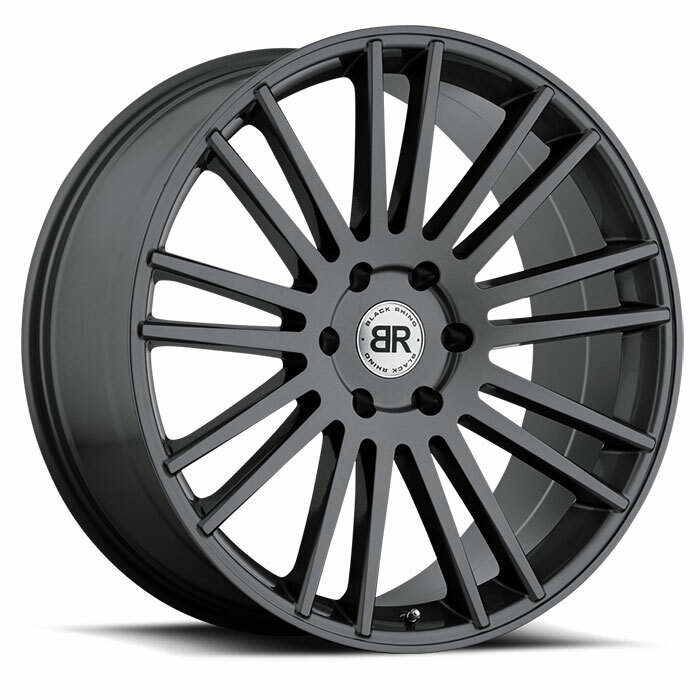 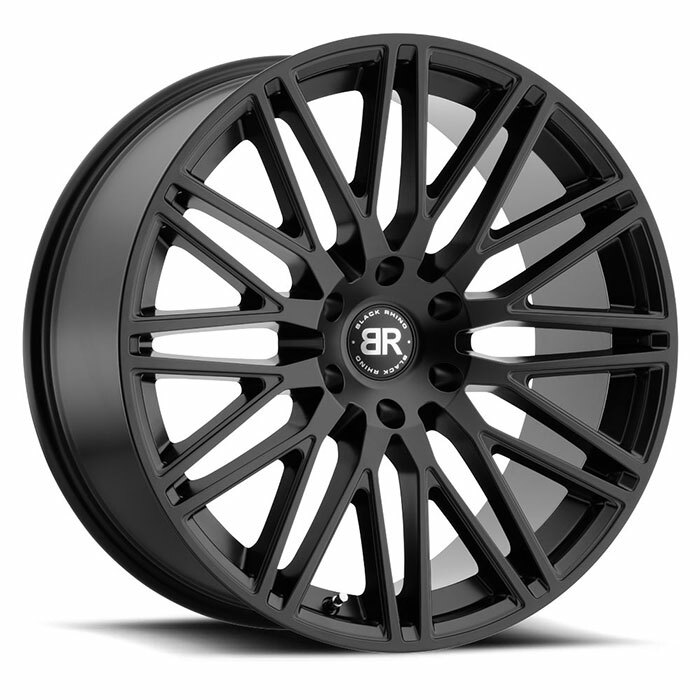 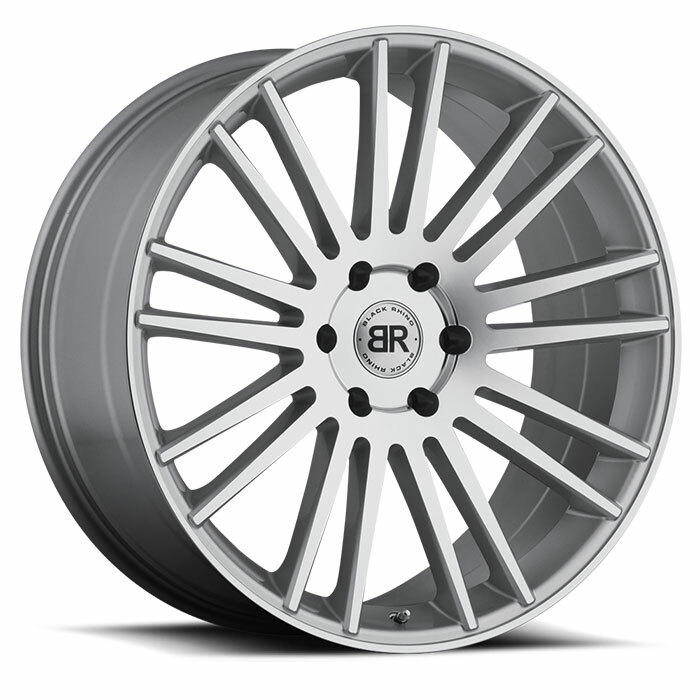 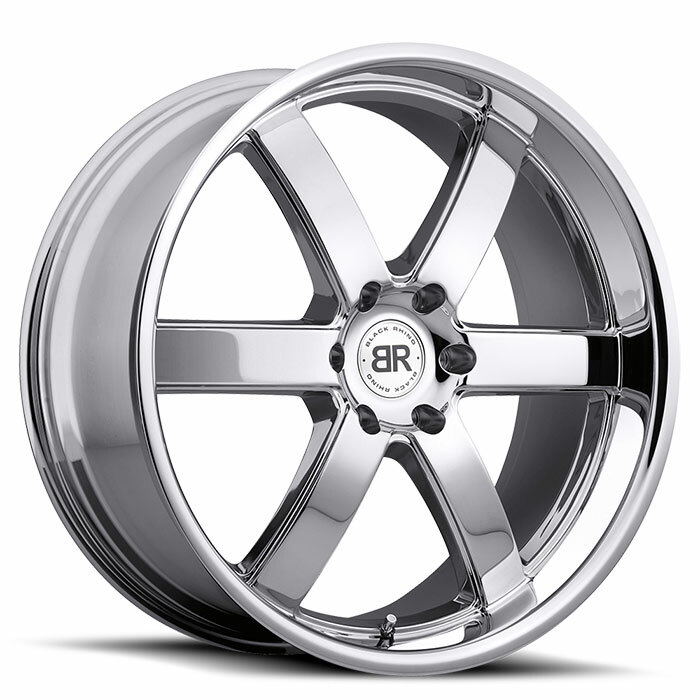 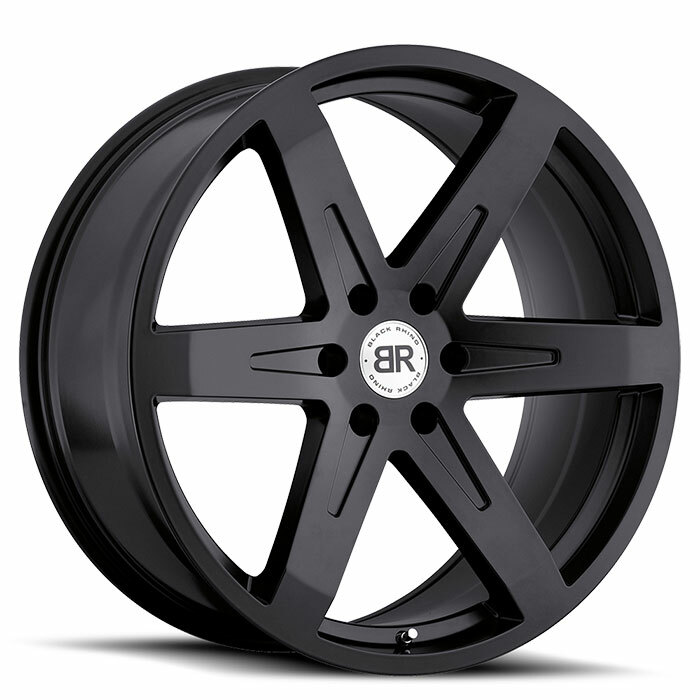 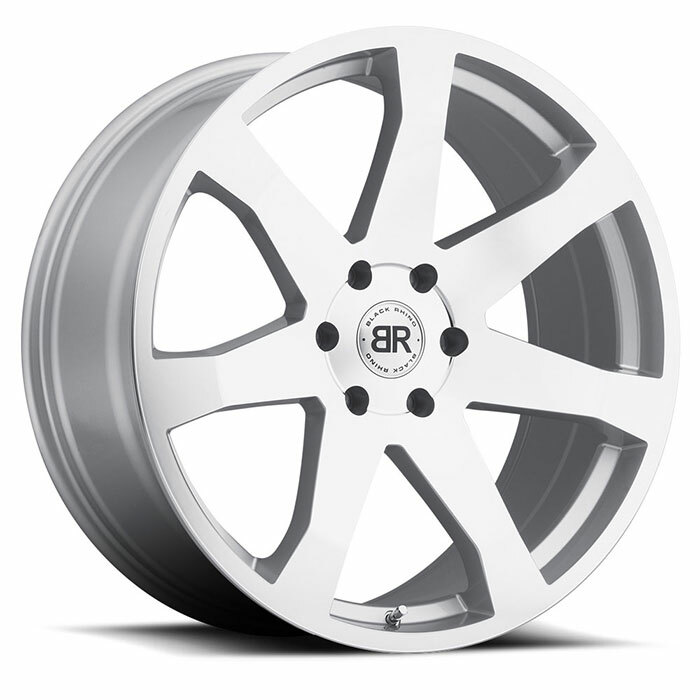 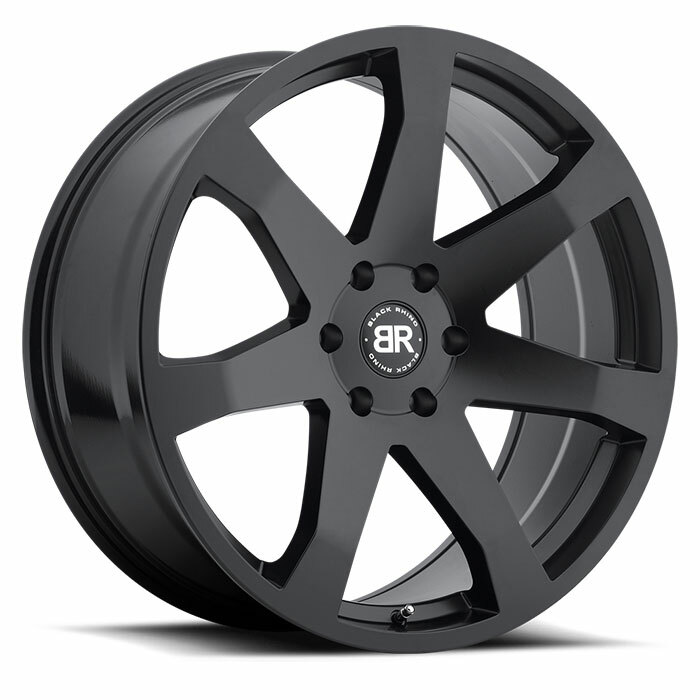 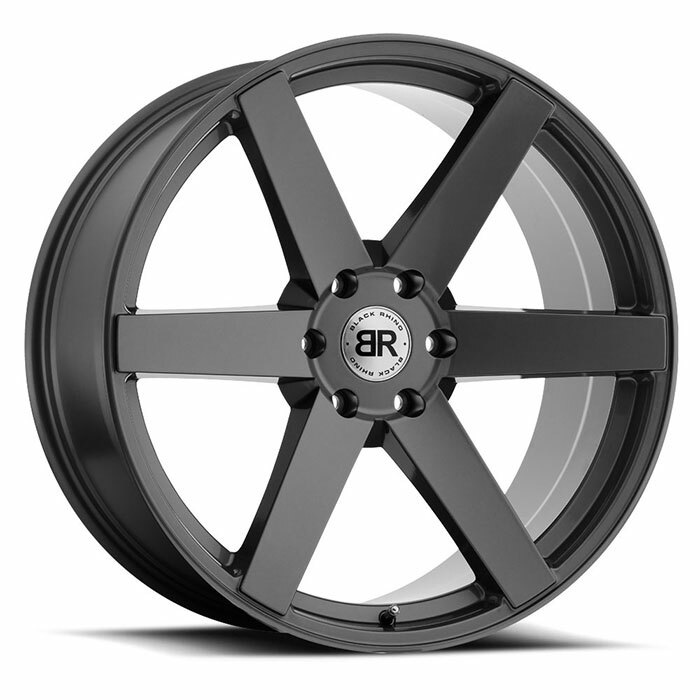 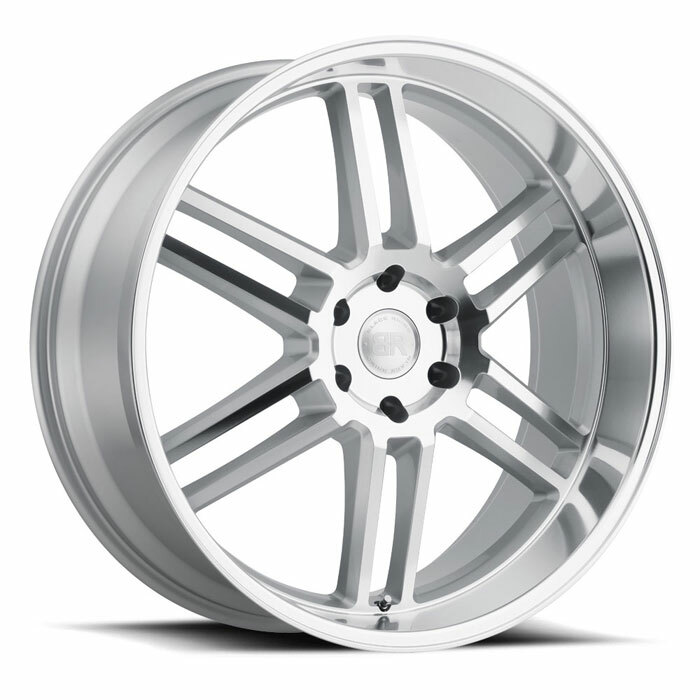 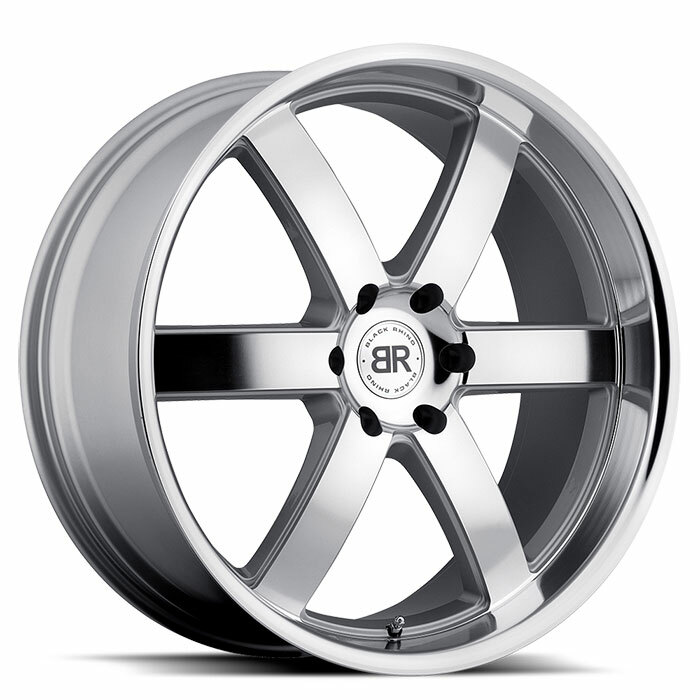 We know you want truck wheels that set your truck or SUV apart from the boulevard crowd and Black Rhino delivers. 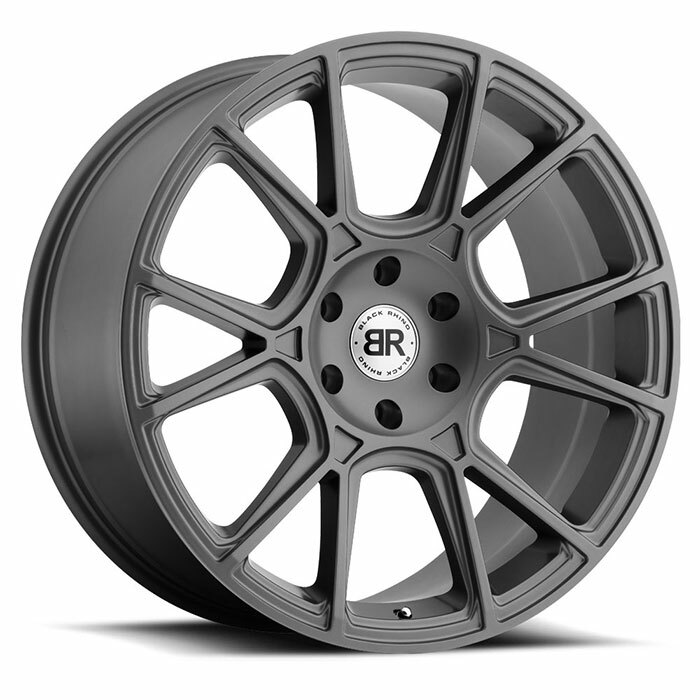 You can use our Fitment Guide to discover all the Black Rhino truck rims that are an ideal match for your year, make and model truck. 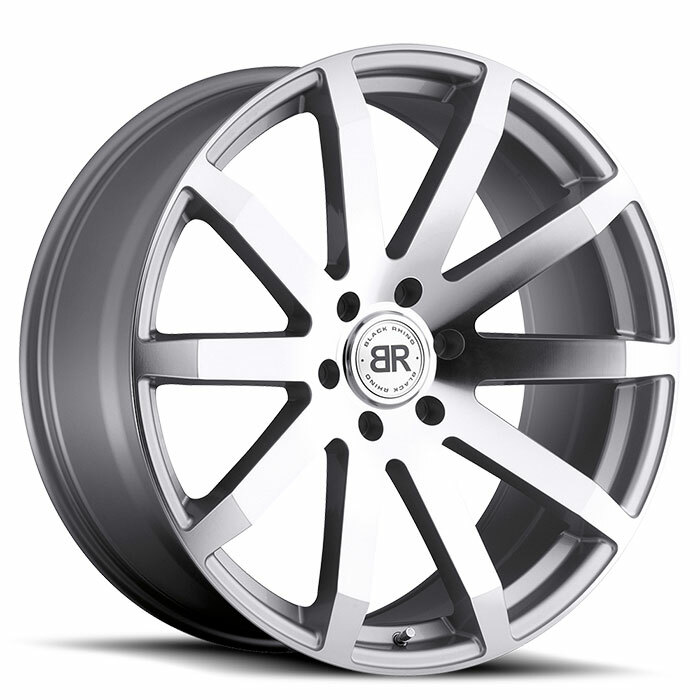 It will also introduce you to all the other important technical details that are important, such as offset, positive, neutral or negative, load carrying ratings and even factory warehouse inventory levels. 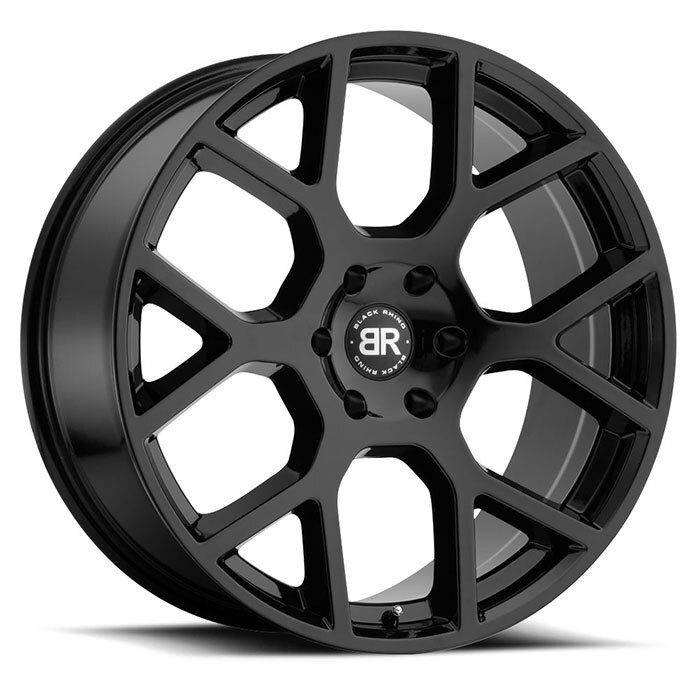 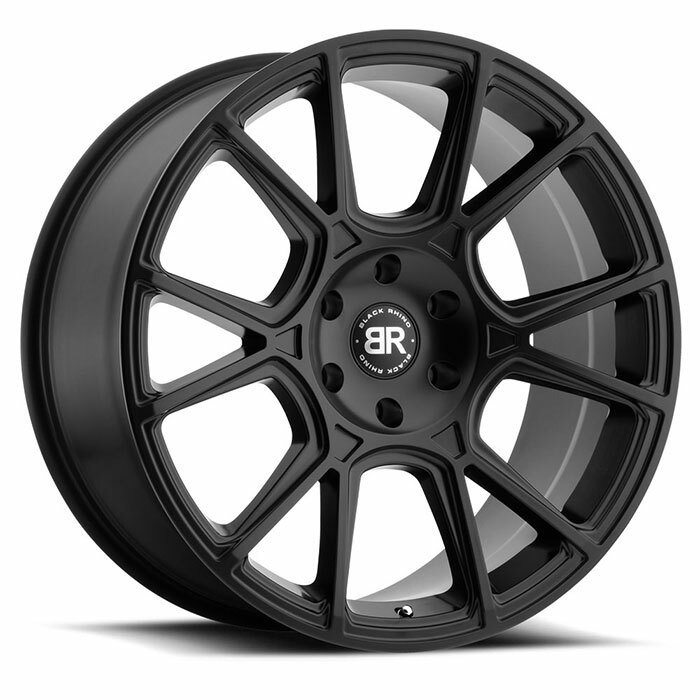 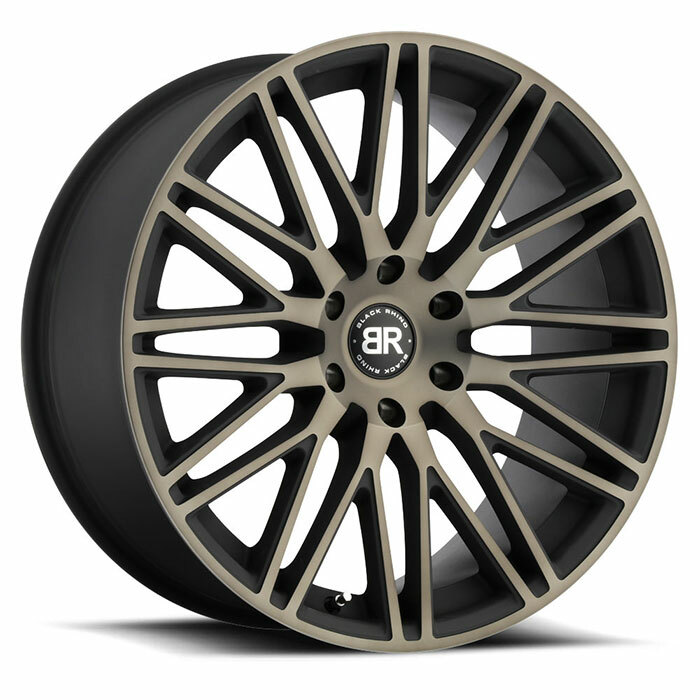 The Wheel Configurator tool goes a step further and enables city truck fans to preview all Black Rhino wheels that fir on a rendering of your year, make, model and color truck or SUV. 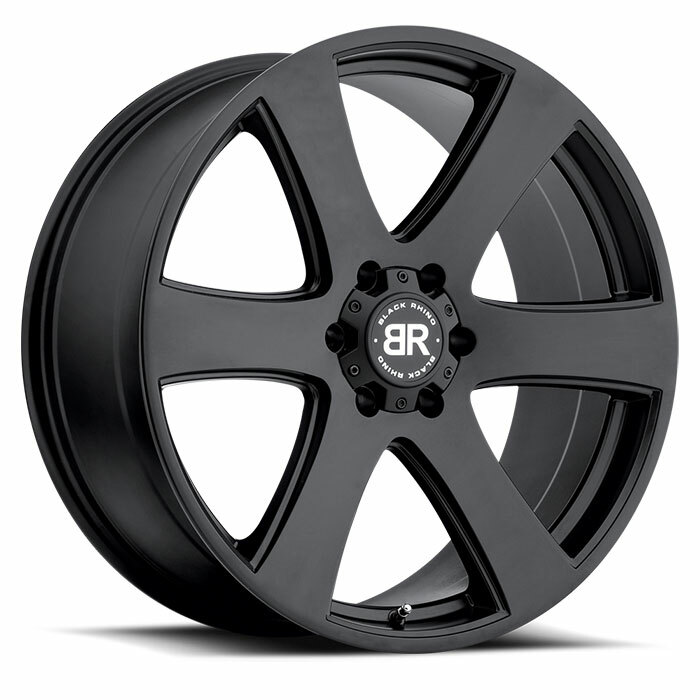 An important component of the Black Rhino value proposition for city truck and SUV owners is our network of highly qualified dealers that specialize in the world of city truck customization. 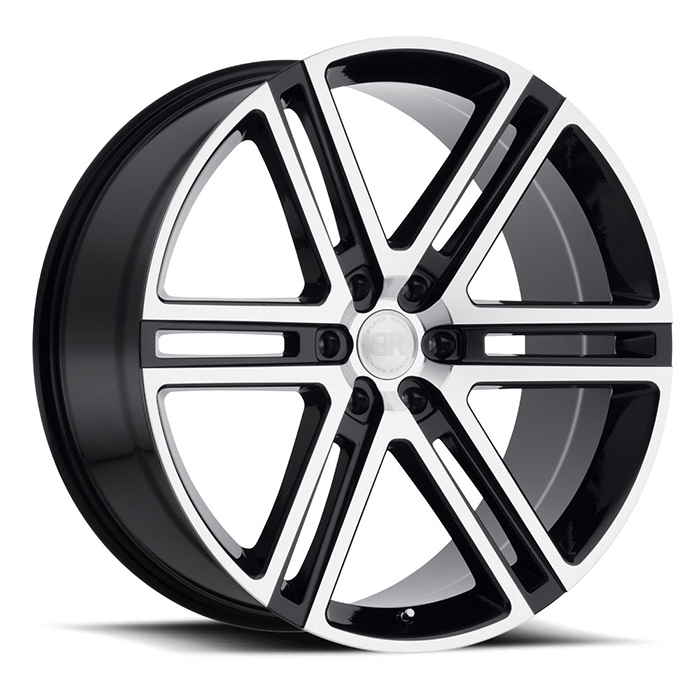 Choosing the right wheel and tire combination in these applications has profound performance, safety and even legal implications. 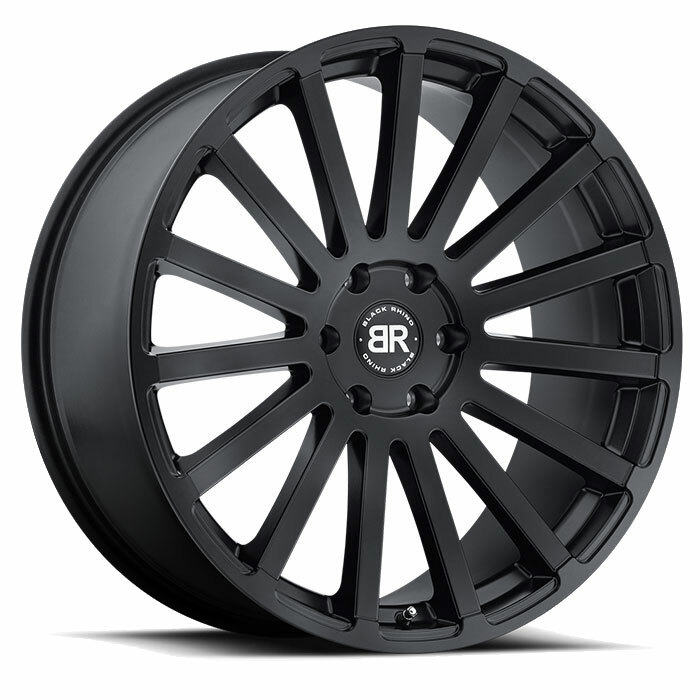 You Black Rhino dealer can help you navigate these issues and can advise you on suspension or other modifications that may be necessary or desirable. 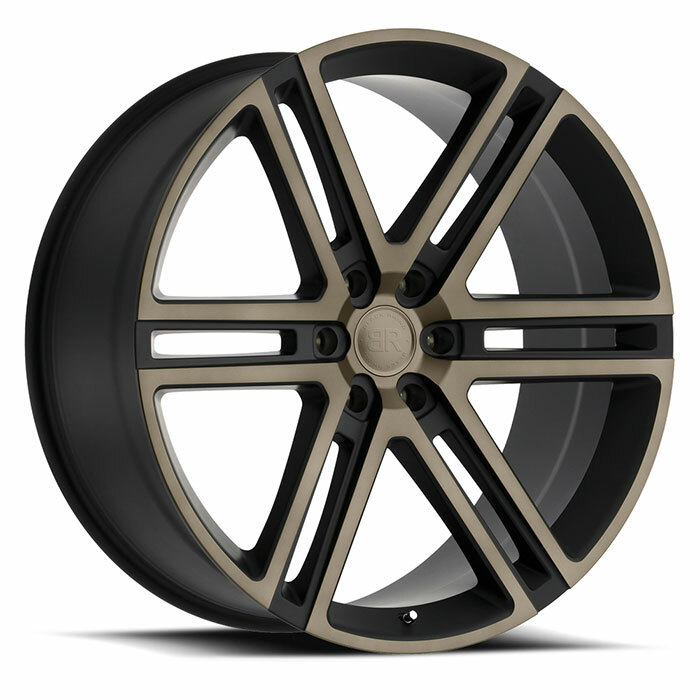 Consider them the problem solvers that can make your desired truck mods a reality. 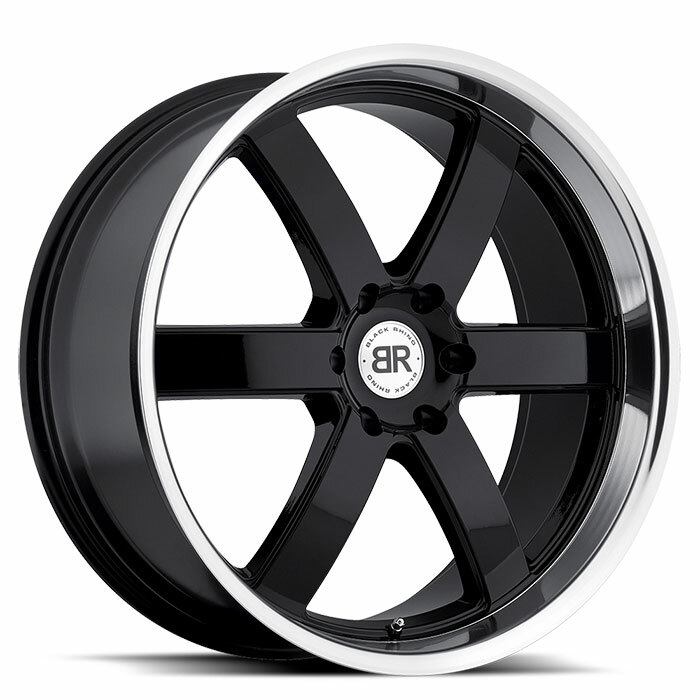 Dealers also have special access to this site to check inventory and place orders for you. 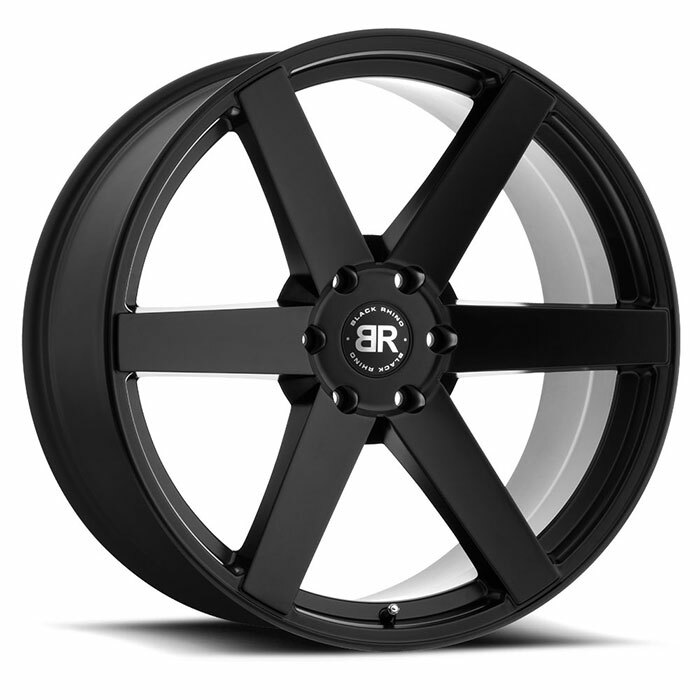 Orders received by 4pm EST are shipped the same day, so you can indulge yourself in a bit of truck wheel instant gratification.